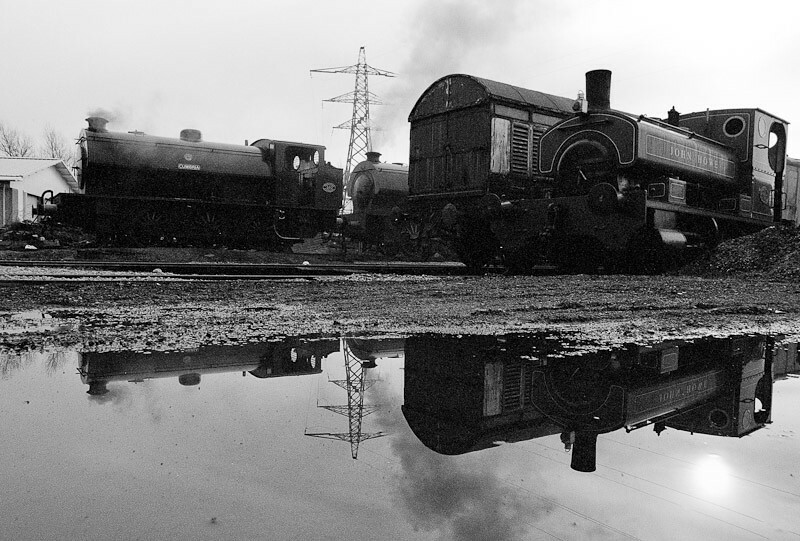 A few from the Ribble Steam Railway charter in January 2010. 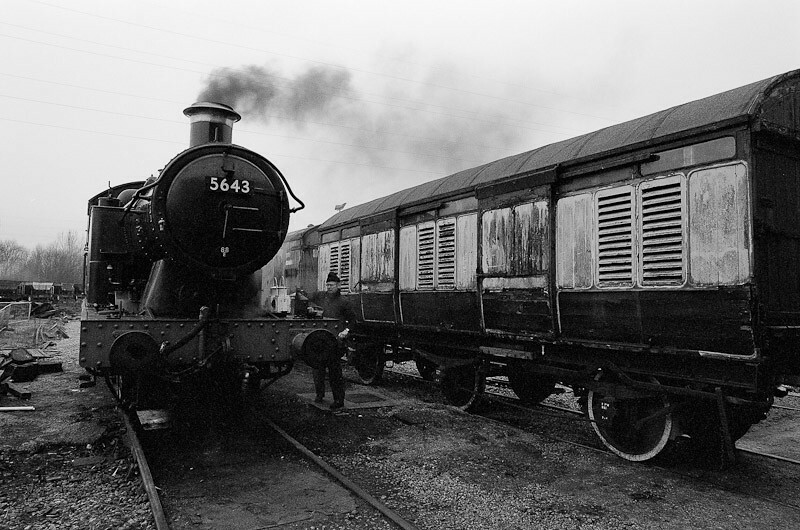 I’d forgotten that I’d taken my F100 loaded with some Kodak BW400CN, until I got the film processed the other week. To be honest they’re broadly similar to the digital ones, but what the heck, you can’t beat a bit of real grain.